Tendency towards perfection. On the Amadé hallstand every coat will find its place. 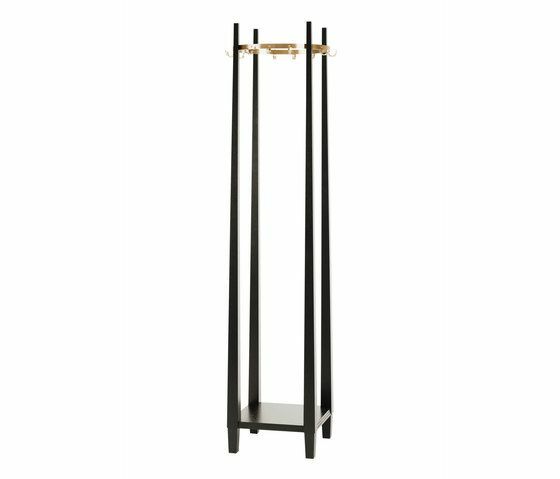 The first class craftet hallstand fits into classic ambience as well as in a modern room as a contrast. It is available in different wood tones. The metal ring can also be ordered in different variations. NWW DESIGN AWARD – The new award for creative interior design NWW DESIGN AWARD 2012.